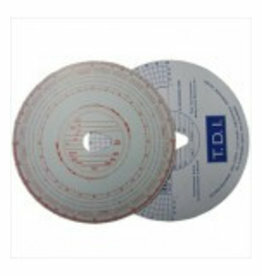 A paper envelope used for safe storage of 1 week’s analogue tachograph charts and/or digital printouts. 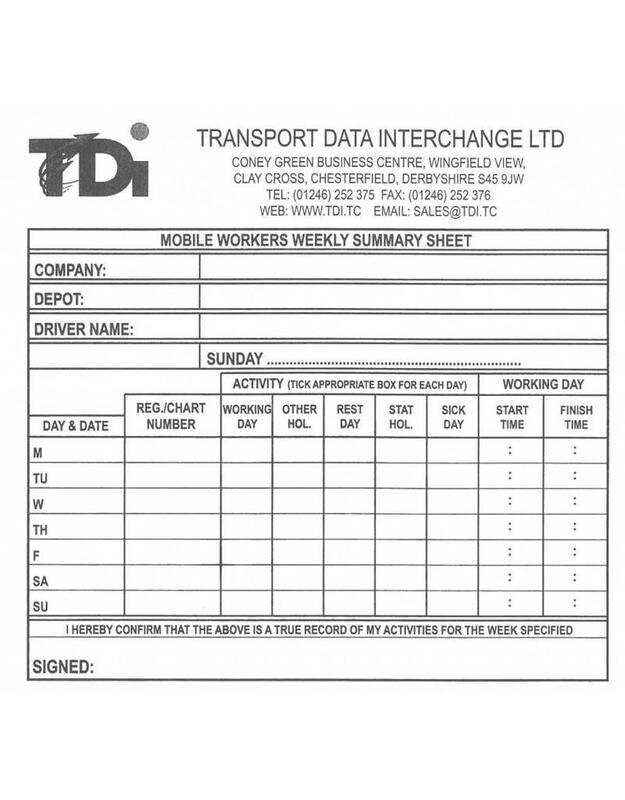 The front of the envelope has all the essential fields to record Road Transport Directive information. 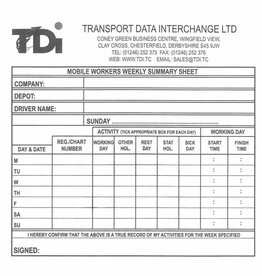 The back of the envelope has a summary of the current driver’s hours rules and regulations, as well as two grids for emergency use.